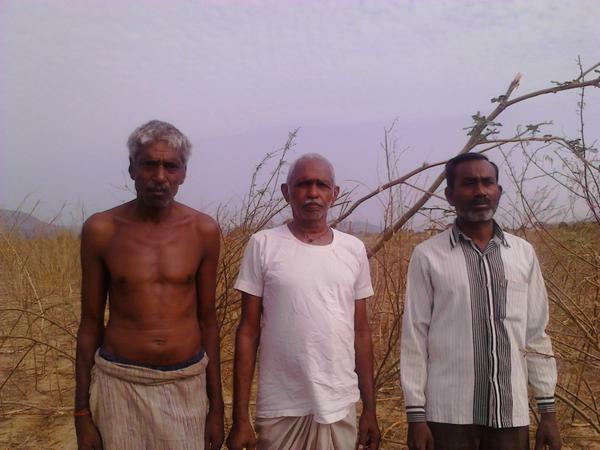 Brijesh Kumar Yadav is calling from Ahirantola in Kunmojra village under Konikala panchayat in Jaba block of Rewa district in MP and talking to farmers who tell him that their crops were destroyed in recent hailstorm. This was complained to officials many times but they have not come for survey yet. 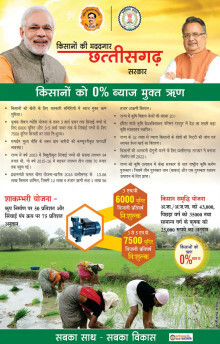 Farmers have no seed to start work again. They request for compensation. Pls call Collector@9425903973, Patwari@9893523947. Brijesh@9479598133. Brijesh kumar Yadav is visiting Darraha Chhapariya village of Madari panchayat, Rewa district in Madhya Pradesh and talking to villagers who say there is no electricity in the village from long and Kerosene oil is also not available for lamps. Their kids can’t study in dark and they depend on fuel wood for light. They appeal listeners to pressurize officers for electricity. You are requested to call Collector@9425903973, Chief Engineer of electricity dept@9425424250 t help. Brijesh kumar@7898239667.